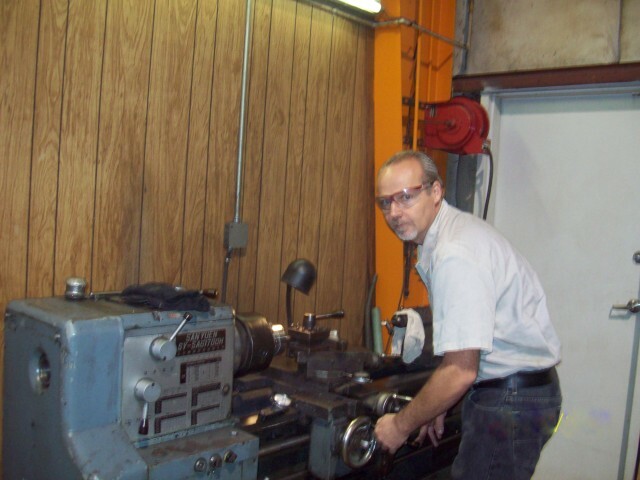 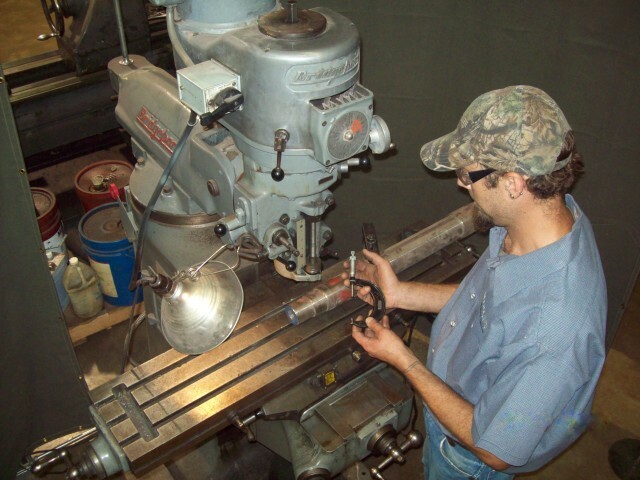 INDELECT maintains a fully equipped in house machine shop on our campus staffed by two capable machinists with a combined over forty years experience in the craft. 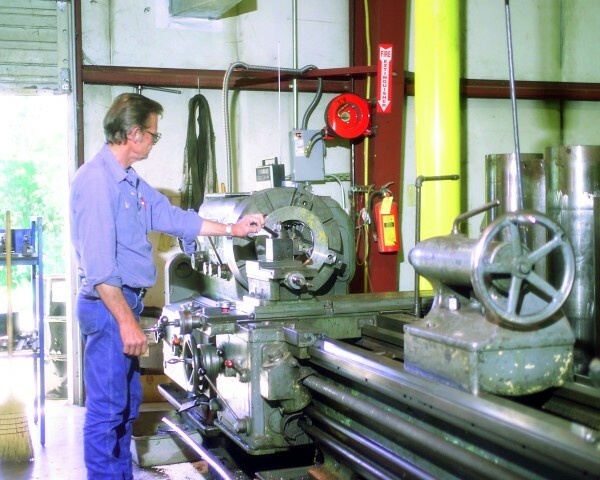 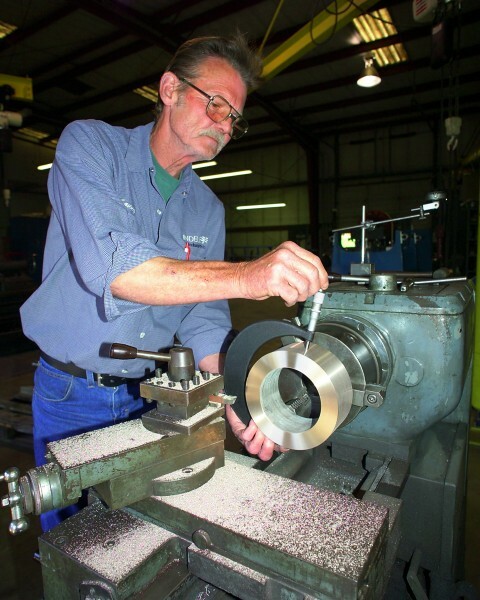 This along with the wide range of mills, lathes and equipment we use makes it highly unlikely INDELECT customer’s equipment ever leave our campus for services and repairs performed. 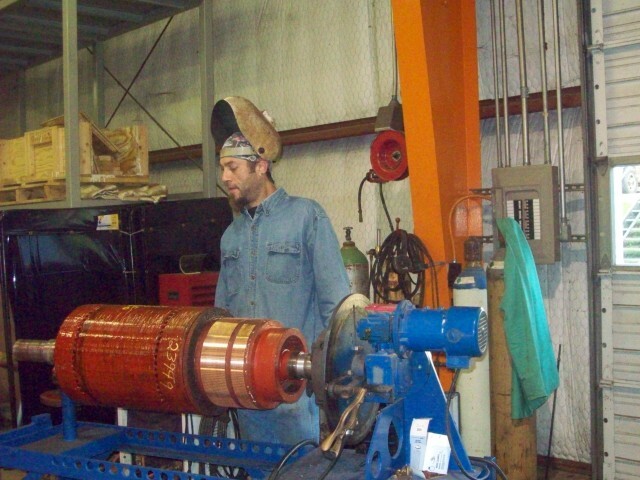 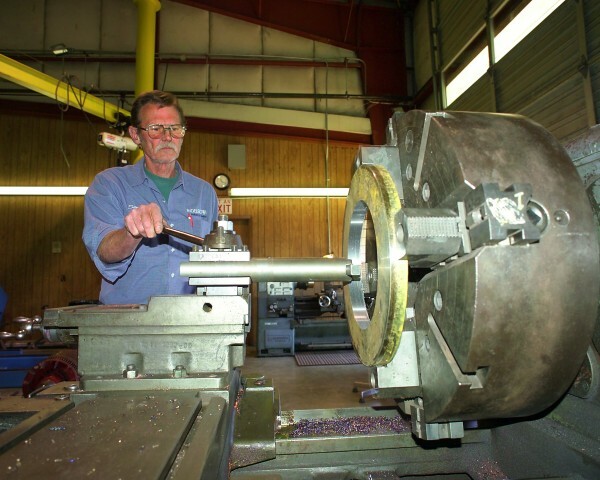 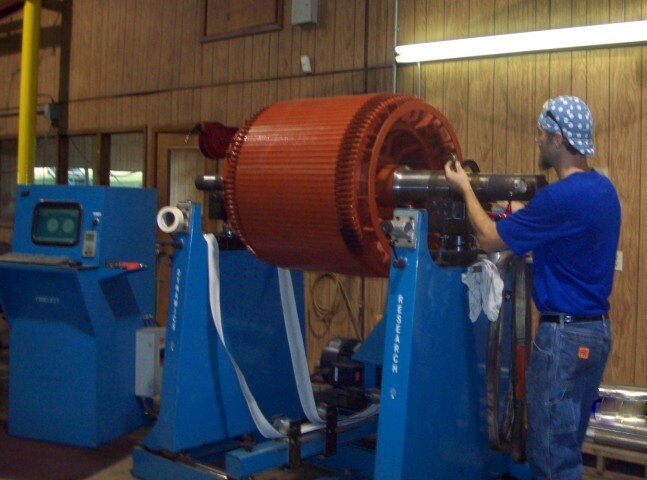 Our capabilities including making motor shafts from scratch using our customer and or original equipment manufacturer specifications and drawings. 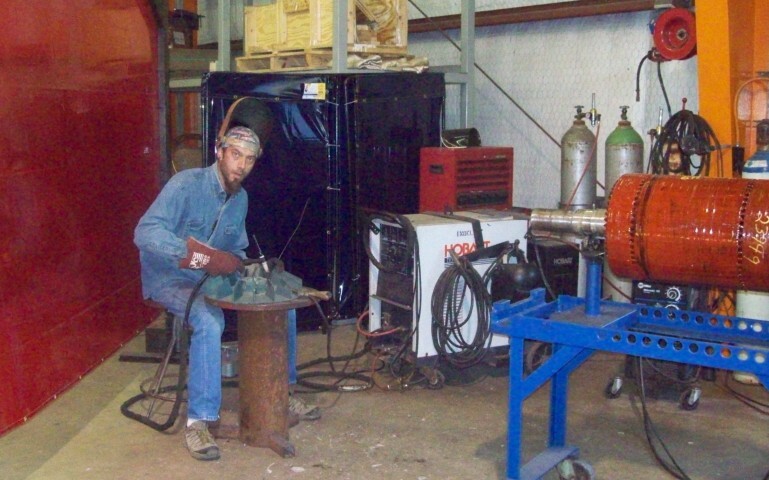 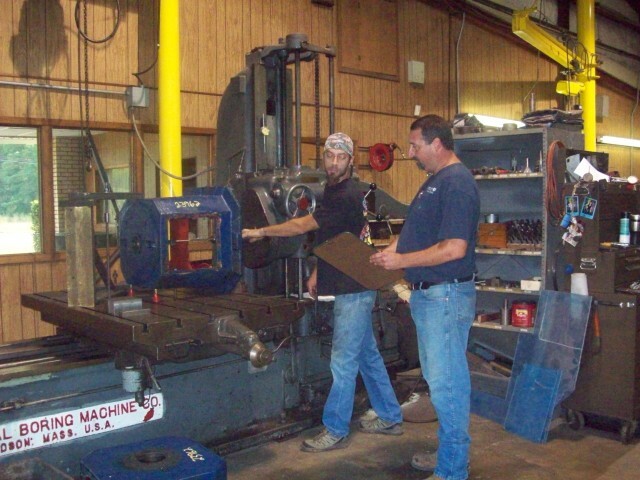 The welding staff is certified in TIG, MIG and oxy acetylene welding, metal spraying, dynamic balancing, blue prints and various other machine shop tasks. 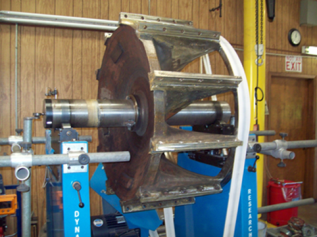 These features of our organization sets INDELECT apart from some repair companies making it a seamless customer experience.